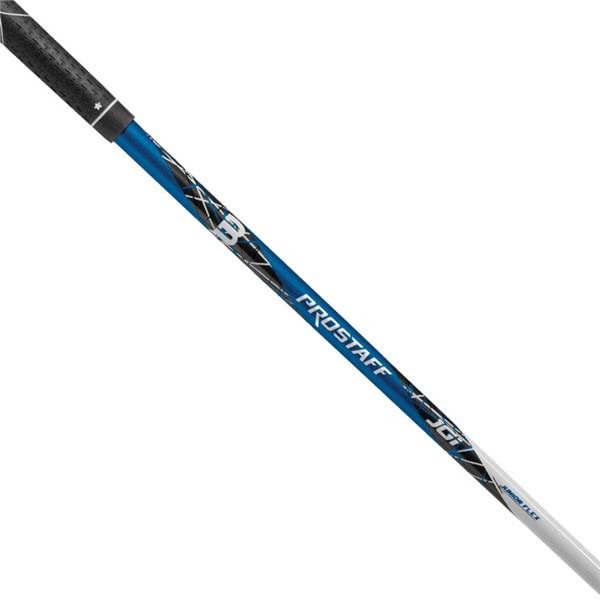 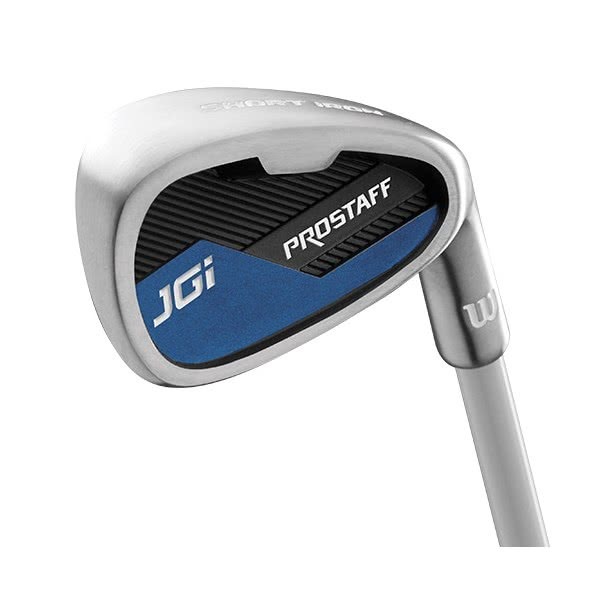 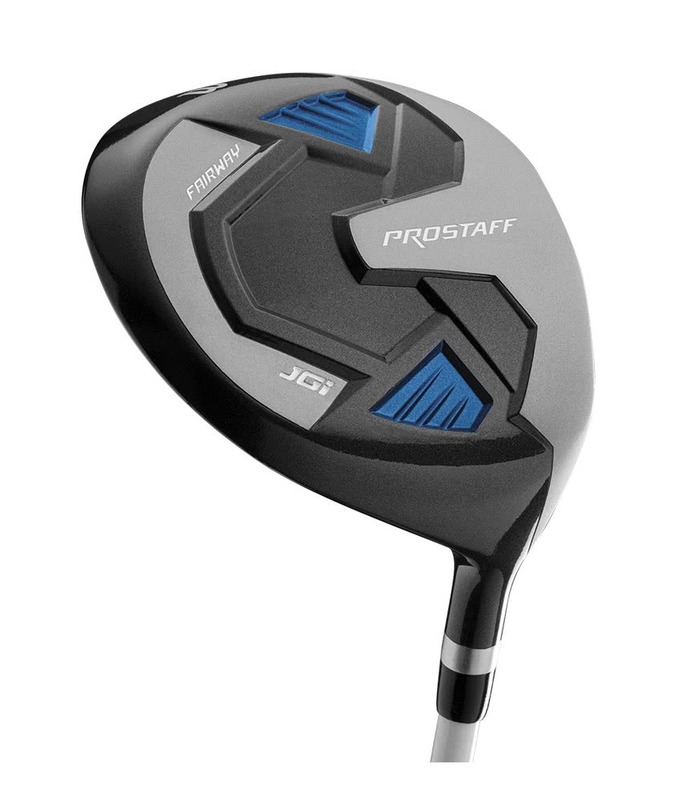 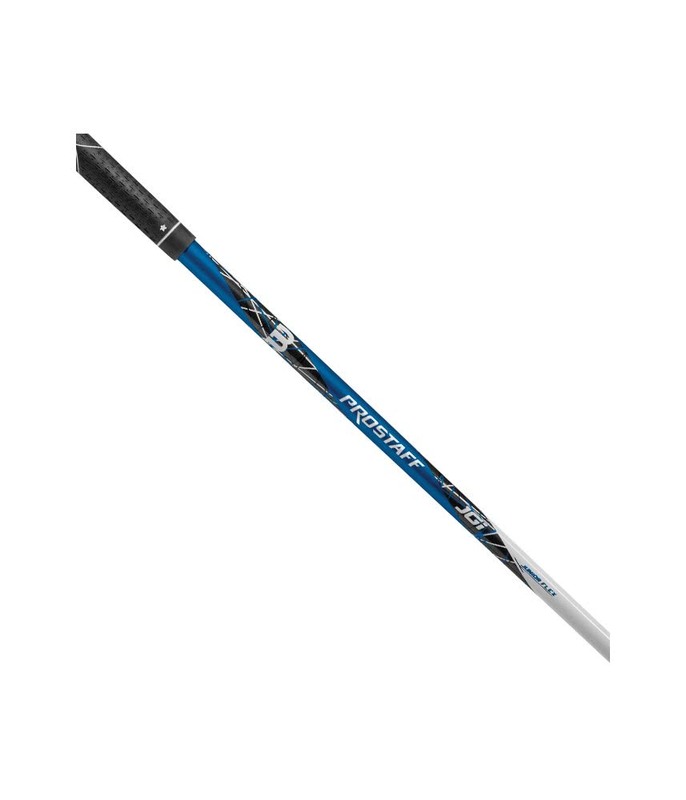 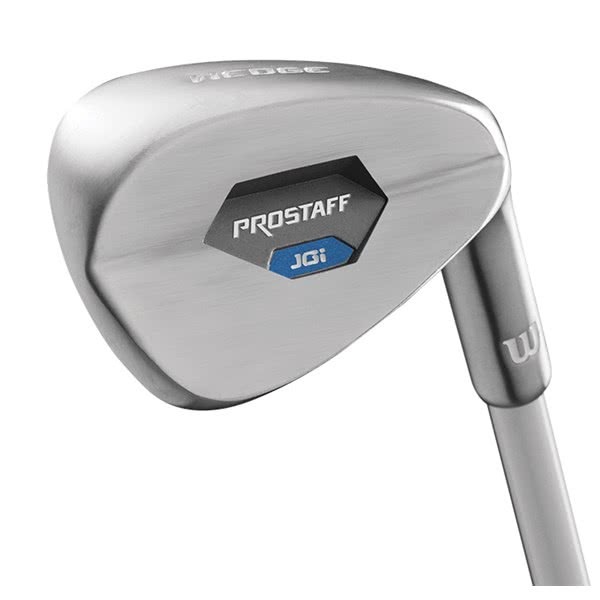 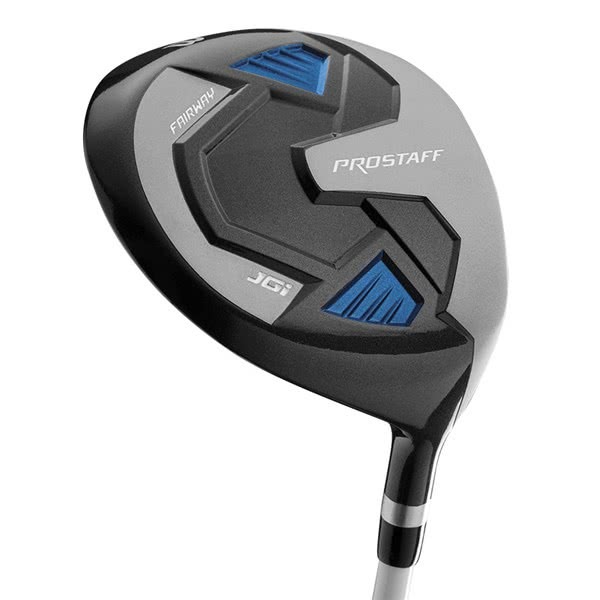 The Wilson Prostaff JGI Medium Golf Set has been designed for junior golfers between 40” & 50” tall and will help them gain a consistency of strike that will see their game improve quickly. 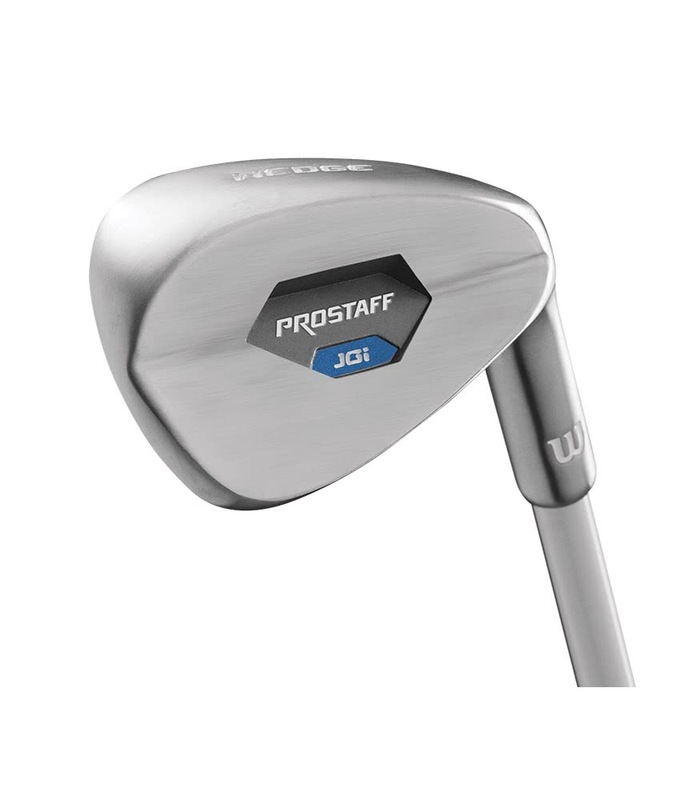 Wilson have selected a configuration of golf clubs in the Prostaff JGI Set that will help you get around the golf course in the least amount of strokes. 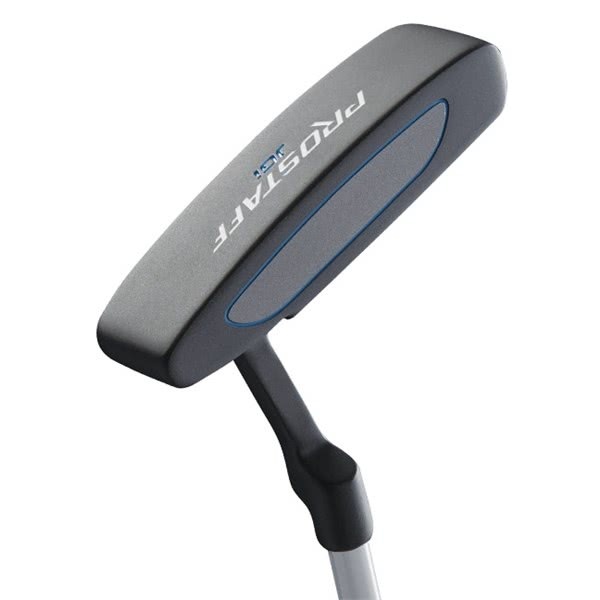 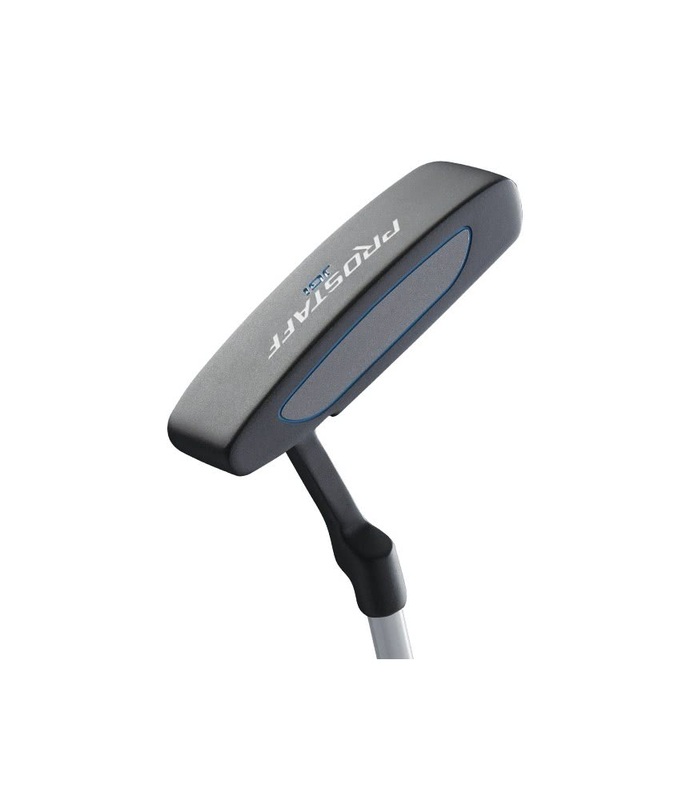 Included in the set are a driver, hybrid, iron (1x) and a putter. 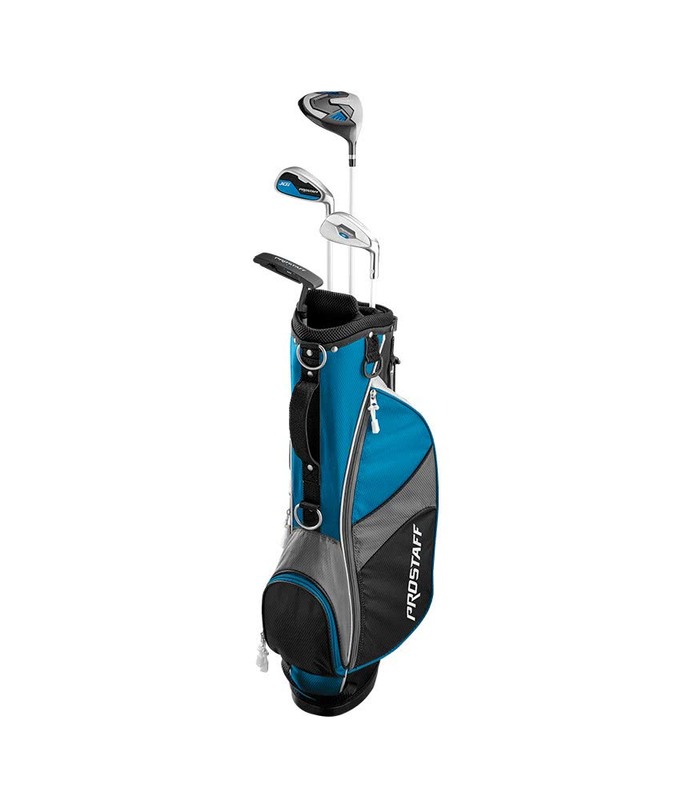 These clubs are accompanied by matching covers for the driver and hybrid as well as a stylish lightweight Wilson branded stand bag. 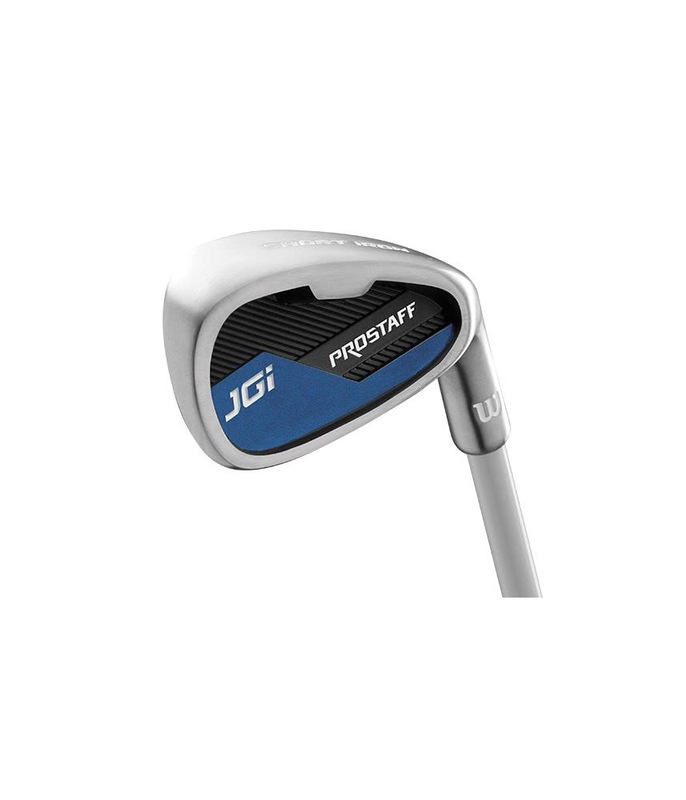 The Pro Staff JGI Junior set has been engineered using the same Super Game Improvement technology that has made the adults sets so popular and easy-to-hit. 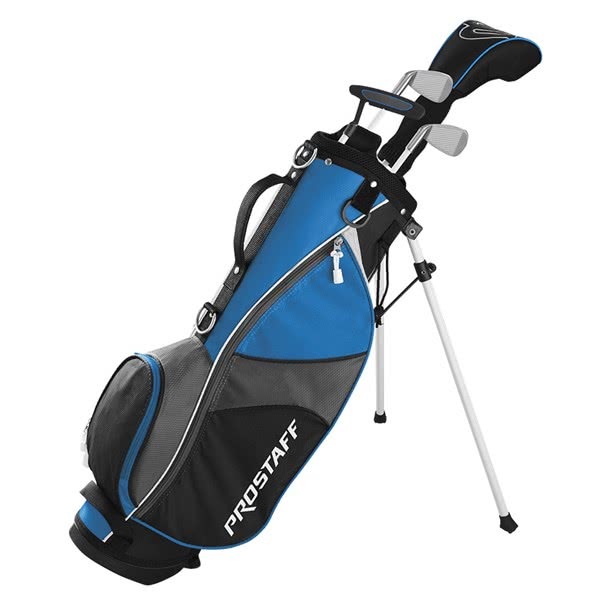 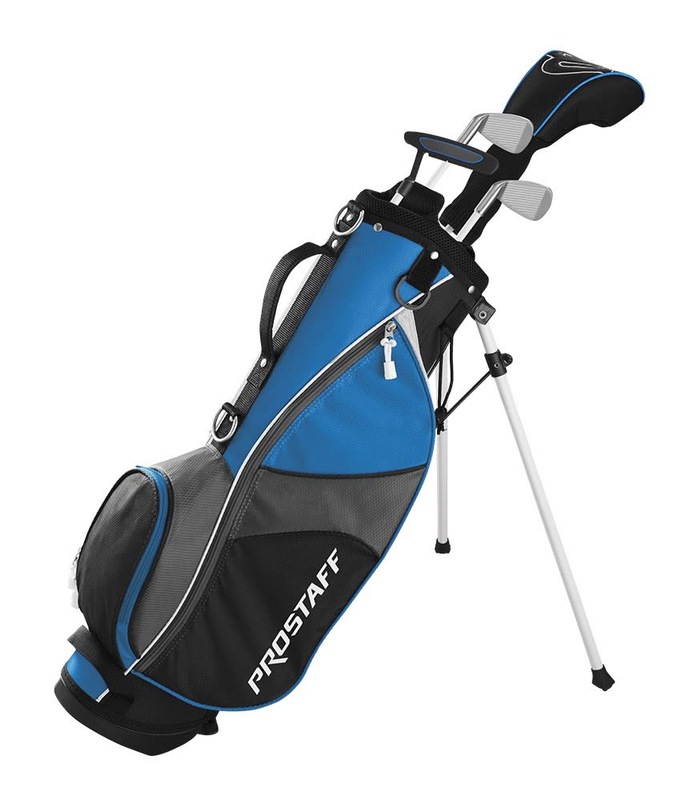 The lightweight stand bag features a fully adjustable padded strap design that aids carry comfort and provides excellent balance. 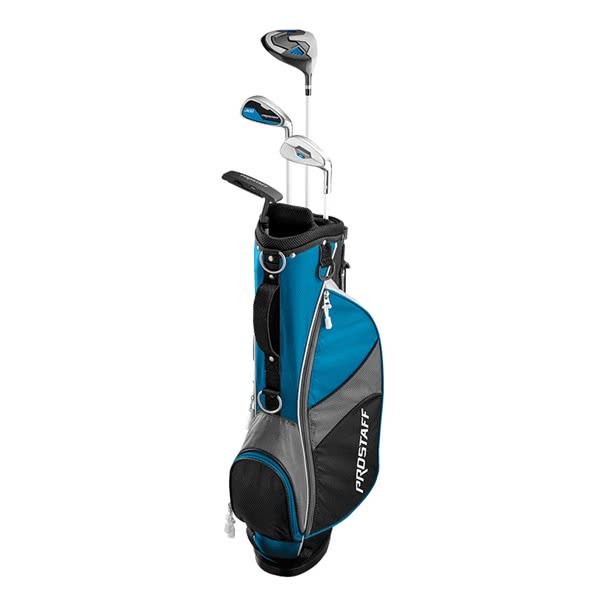 Plenty of pocket room allows you to easily carry everything that you need for your round of golf.